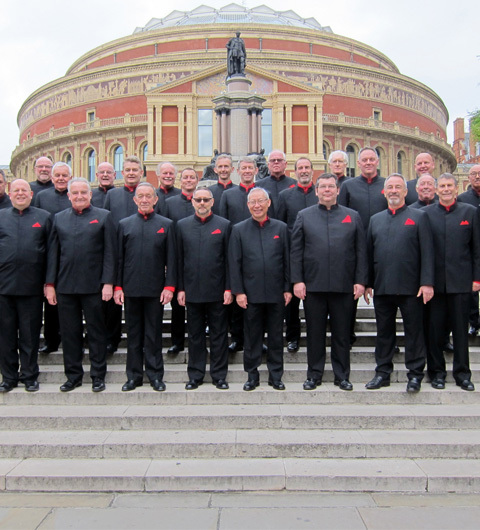 The Choir supports charities both financially as well as through pro-bono performances as fundraising events. Over the years the Choir has been very fortunate to benefit from the support of a number of generous sponsors, either for individual events or for series of events. 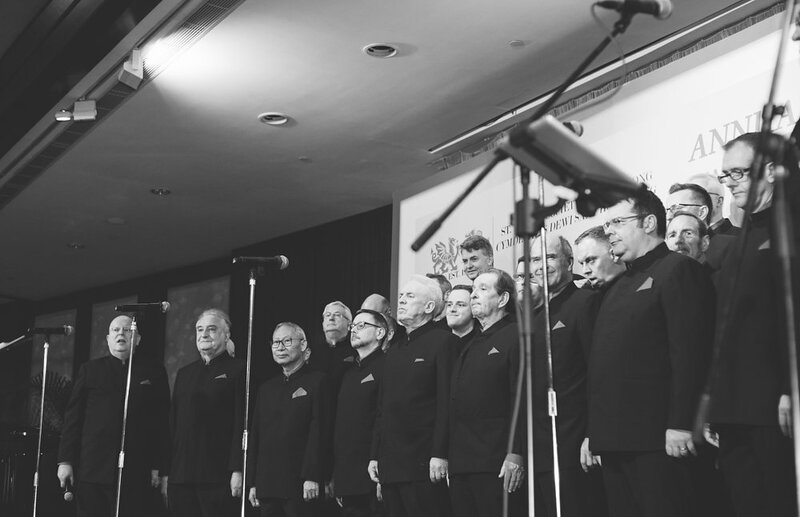 © Copyright 2018 Hong Kong Welsh Male Voice Choir. All Rights Reserved.